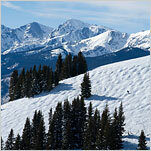 This organization oversees resort properties, including upscale resort homes and condominiums, in Park City, Utah. 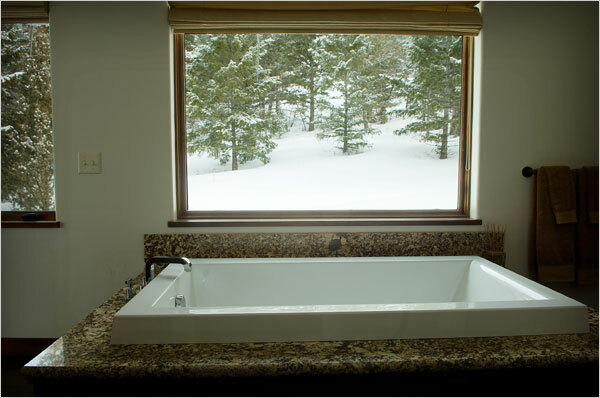 Managed by a long time Park City resident, Ptarmigan Property Services, Inc. is owned and operated by Alan Johnson. 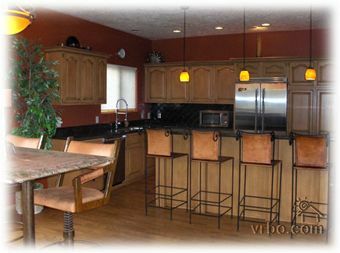 Alan has lived in Park City, Utah for 26 years and supervises over 400 properties. He has a reliable staff that is committed to providing the best service at the best price for the home owners and guests. Our staff is motivated to do everything they can to make the clients happy and, most of all, satisfied. Every one of us strives for excellence. One of our strengths is building and maintaining cost effective programs that best service our clients in an ever challenging environment. 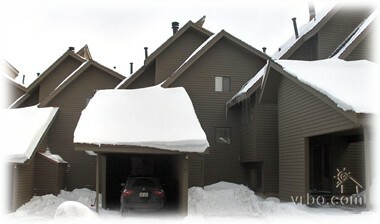 Property management in Park City is a very dynamic and demanding business. There are a variety of constantly changing moving parts. Our clients are extremely sophisticated and demand the best. They know what they need, and they also know that Ptarmigan Property Services can handle their requests. They also know that we try. We know how things can be one way on the first day, and on day two, it's a different picture. Ptarmigan Property Services management team is here to control the flexibility, yet we aim to bring consistency from day one to day two. Our goal is that the clients we serve are delighted in a fashion that appears seemless to them yet comes with top quality results.